Did you know that the name Michigan means Large Lake? Before it was developed into a state centered with various industries, the place is home to lots of natural sceneries such as the waters, floras, and faunas. This is indeed proven by the abundant flower resources that the state’s local florist use in creating magnificent flower arrangements. Keep on reading to know more about them. 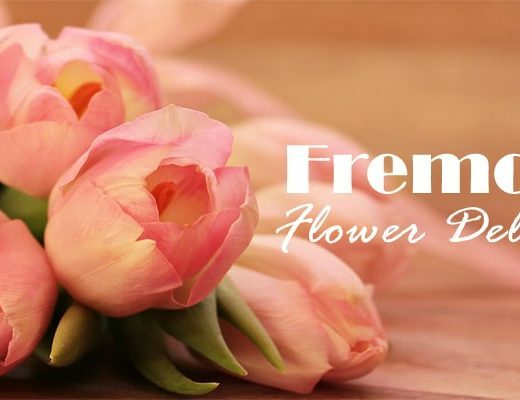 If you are looking for vase arrangements that will match your classy and posh rooms, you might want to consider taking a look at the fresh flower collection of Thrifty Florist. Also, they stand true to their name because they offer their products at very affordable prices. Are you thinking of sending someone some flowers but don’t have the luxury to do so? Cry no more because we found a perfect match for you. 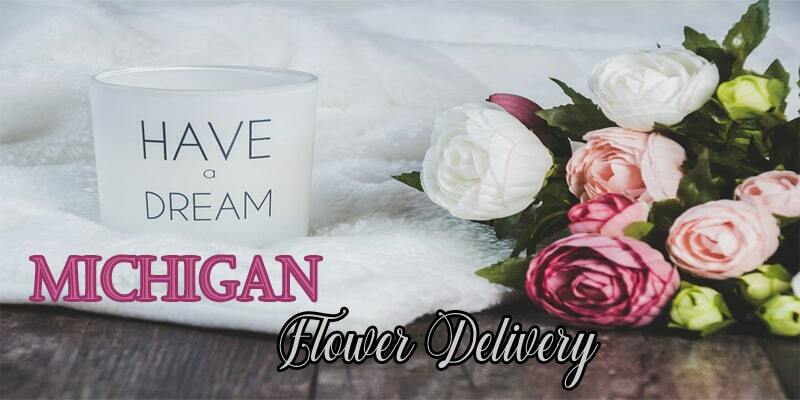 Viviano Flower Shop has a large collection of colorful and fragrant flowers that are designed to make your place look vibrant and more importantly they sell these at very affordable prices. Wright’s Flowers and Gifts was established in 1984 by Ken & Jeanne Huff. It is a local flower shop in Michigan that offer top-notch and professional flower arrangement services. Their experienced designers can create floral designs that are not only of high quality but also crafty and creative. Since its existence in 1980, Mancuso’s Florist, Inc. has been providing excellent quality of flower services. They strive to create only the finest flower arrangements in Michigan and their goal is to achieve 100% customer satisfaction. If you want to place orders you can just call their phone number, visit their website, or come to their physical shop. Flower basket is probably one of the simplest types of arrangement but for Crystal Springs Florist everything that they create is special. They want their customers to leave their shop with a big smile on their faces or for the recipient of their flower products to feel loved and appreciated. Tiffany Florist gather their flowers from different parts of the world to make sure that you have plenty of options for your desired flower arrangement. They also make sure to sell only the finest flowers which have long vase lives so they would wither and die easy. Since 1973, they have established themselves as one of the most trustworthy flower shops in Michigan. Jon Anthony Florist is committed to build good relationships with their customers by providing utmost products and services. 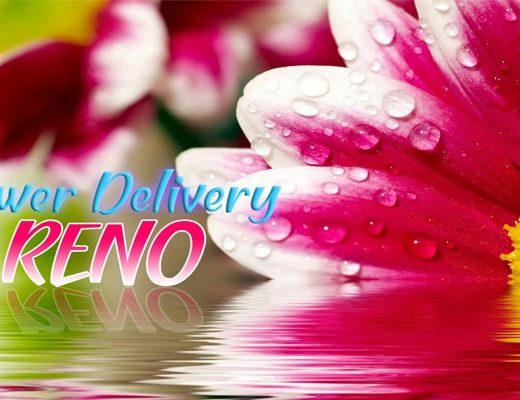 This flower delivery shop creates stunning arrangements with fresh and high quality flowers. They also ensure to always guarantee 100% customer satisfaction to maintain their credibility. Blossoms offer a large collection of fresh flowers that they turn into magnificent flower arrangements. 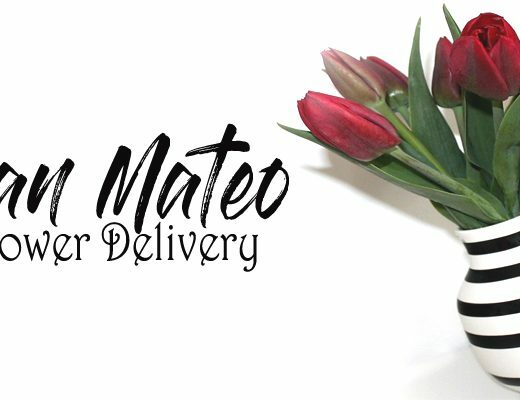 Whether you are looking for a gift for a friend or a flower service for an anniversary dinner, be sure to check out their website and find out more about their works.